We’ve just left the north of Italy and passing over the Appennini we land on the first of the central Italian regions. We are in Tuscany. 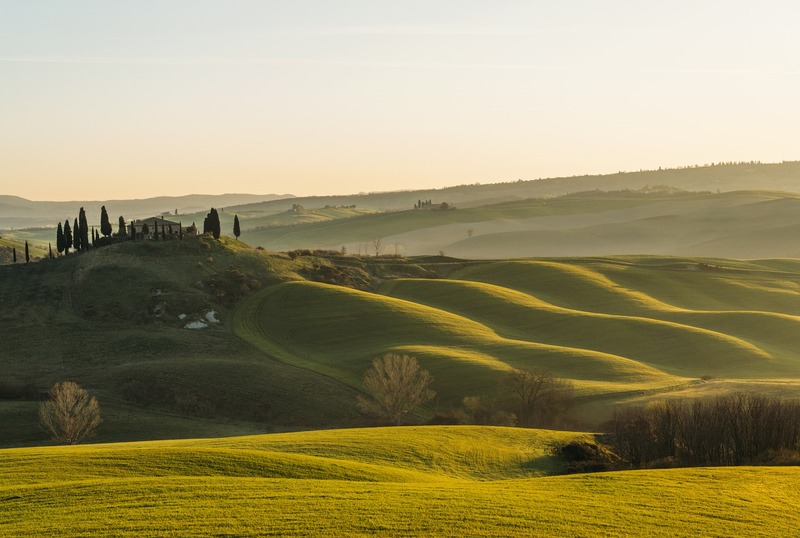 Tuscany is a region famous for its beautiful towns and architecture, art, culture, food and wine. 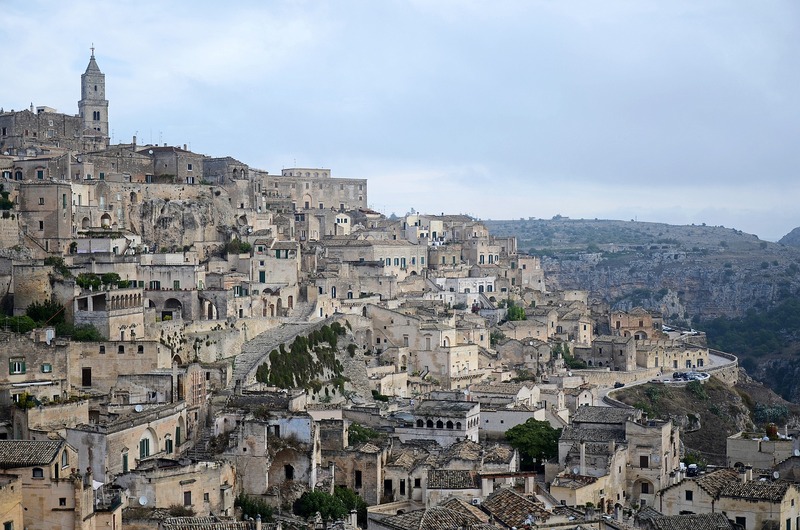 But it has also a wonderful countryside, with gentle and harmonious panoramas. 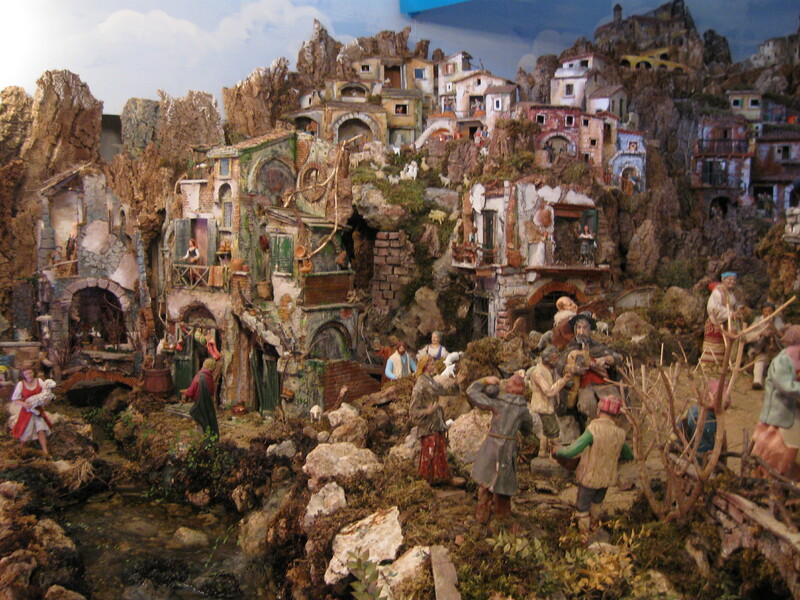 And it is especially during Christmas time that Tuscany dusts off its old rural traditions. Traditions are not kept alive only in a superficial way, but they are felt deeply by the local population. On Christmas Eve the head of household lights up a big olive or oak root in the fireplace. Tradition wants that as long as the Yule log continues to burn, the door remains open. A good bowl of soup, followed by the typical cantuccini and brigidini, washed down with a glass of new wine are offered to anyone who comes in.